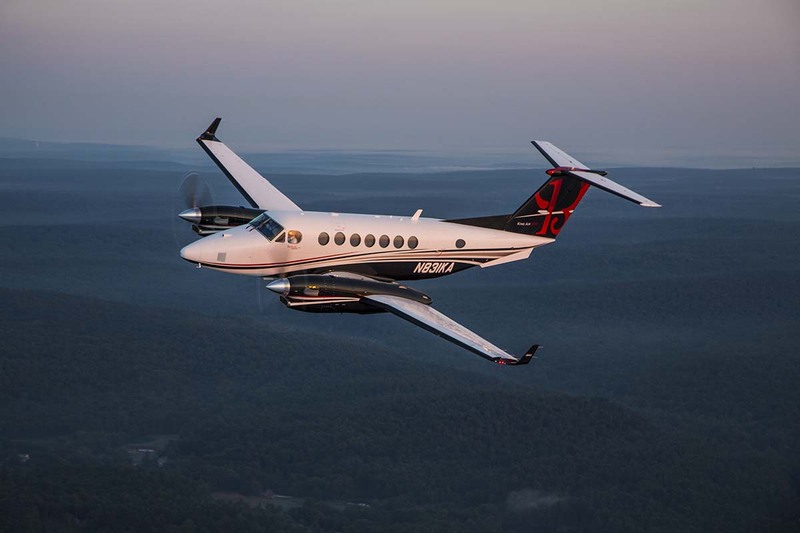 The King Air 350 has built upon the huge success of Beechcraft’s previous King Air models. 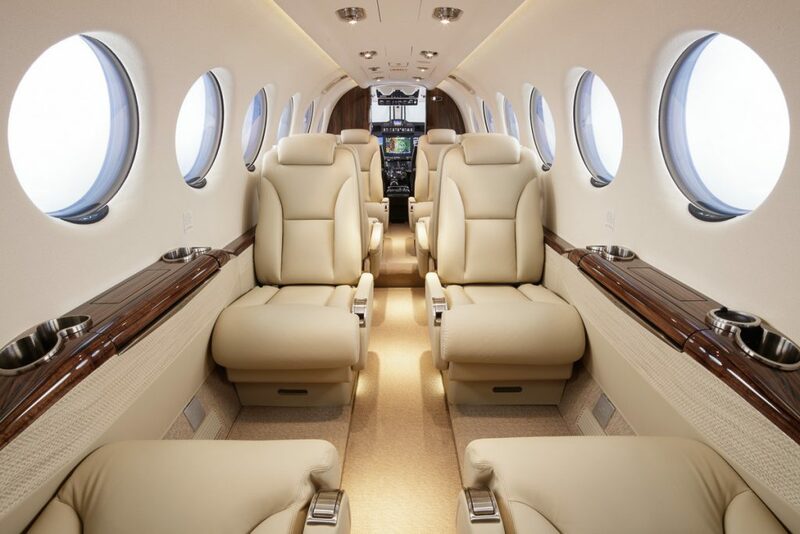 Featuring more powerful engines and a lengthened fuselage the King Air 350 gets very close to the comfort found in a light jet. Seating up to 9 passengers, the King Air 350 can travel up to 4 hours making north Africa reachable from central Europe.